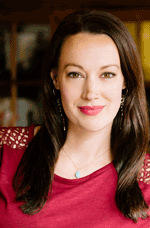 Professional: Meredith Jaeger is the USA Today bestselling author of Boardwalk Summer and The Dressmaker's Dowry. She is a Bay Area native, the daughter of a Swiss father and an American mother. She earned her BA in Modern Literature from the University of California, Santa Cruz, and she currently lives in Alameda, California with her husband, their toddler, and bulldog. 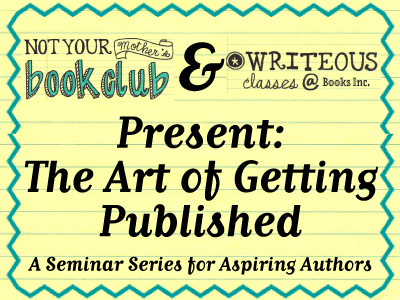 Hear about Meredith's experience in getting published and discuss writing tips, finding your voice, and honing your craft.